Spirit Cottle (centre), president of the Cannabis Revival Committee believes cannabis growers will benefit from the Bills being debated in Parliament, and doesn’t agree that the farmers in support of the Bills are “selling out”. 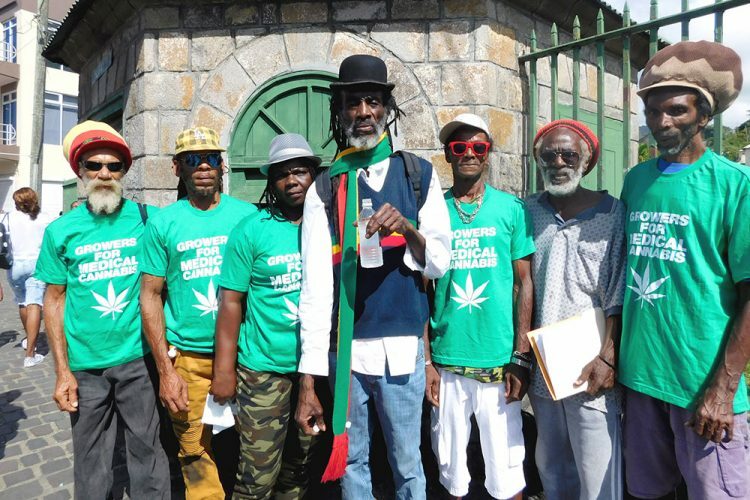 Growers of cannabis in St Vincent and the Grenadines (SVG) stood divided yesterday outside of the Parliament building with one group in support of the bills to be debated in Parliament while the other group showed up to protest for the full legalisation of the herb. There are three bills currently before the House for reports from Select Committee to be heard: the Cannabis Cultivation (Amnesty) Bill, 2018, the Medicinal Cannabis Industry Bill, and the Permitted Use of Cannabis for Religious Purposes Act (2018). But for a particular set of individuals, who identify as Rastafarians, what should be the topic of discussion is the full legalisation of cannabis rather than just for medical purposes. don’t even know about the herb. They probably never know that marijuana is medical,” said. Empress Zaditu, who stood in solidarity with the protesters outside of the Kingstown Vegetable Market, directly opposite the Parliament building. She said that everyone has a use for marijuana and that it should be legalised so that all of the uses, whether recreational, spiritual or medical could be included. A section of the group in support of the medicinal marijuana bill standing on the sidewalk in front of the House of Assembly and looking on at the protesters set up across the street. “Manufacture the herb, not just medical purpose. What is medical marijuana? We don’t know. What is medical marijuana good for? We don’t know. We don’t have no proof of that but we have proof of the recreation herb that its good for something. We don’t know what is medical marijuana. They never show us. We have never seen a medical marijuana plant. Never see it in vincy. Never. We don’t know it. We don’t know if its big, if its small, if its green, if its red, if its purple. We have never seen it. This is a myth. This is confusion,” Empress Zaditu said. 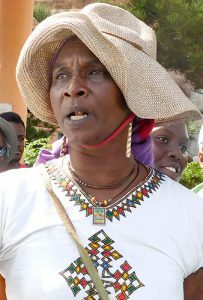 Empress Zaditu told SEARCHLIGHT that her side of the picket had an opportunity to share their views with the Select Committee but she expressed the view that some Rastafarians were specifically chosen by the government to sit on the Select Committee. 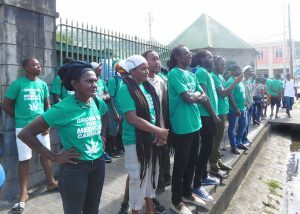 A section of the group which stood in front the Kingstown Market, opposite Parliament building, to protest the Cannabis Bills being debated in the House of Assembly. She also said that members of the Rastafarian community here never really had a formal committee meeting together. “If you are dealing with the herb, you have to do the whole recreation of the herb, free the prisoners for marijuana farmers, free the prisoners out the jail… It’s so much thing with the marijuana,” she said. “You talking about medical, medical is just a myth. The herb is more than medical. Bigger than what they say and half of these men ain’t getting no license to farm the herb. Empress Zaditu expressed disappointment in the others who also gathered outside of the Parliament building to show their support for the passing of the bills. 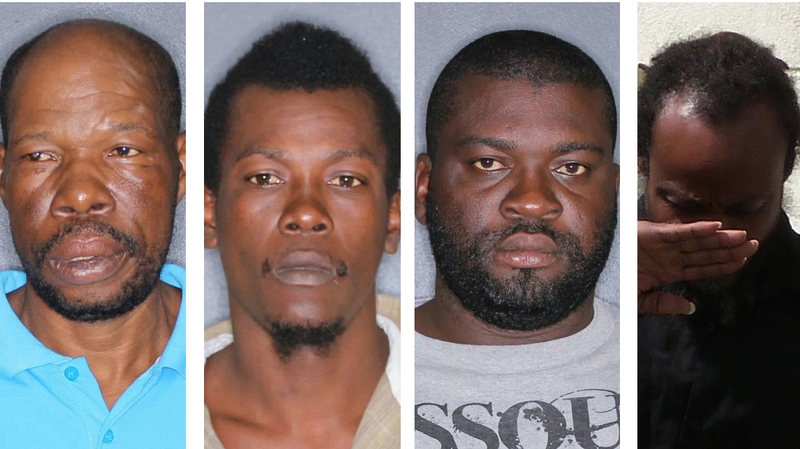 She identified some of them as Rastafarian as well and said that it was “such a shame to see rastas fighting against rastas for the rasta herb”. “It’s craziness. Imagine the government bring Rastas to fight against rasta for the same herb. All of these people over there done get lock up for the weed. All these people over here get lock up for the weed. Who we really fighting? That’s why I cant stand up because it hurt me so hard. I can’t stand up against me brother and me brother can’t stand up against me for the same weed. 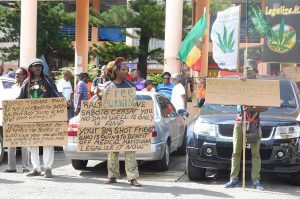 Persons who do not support the medicinal marijuana bill being debated in Parliament lined up with placards outside of the Kingstown Vegetable Market, directly opposite the House of Assembly, on Monday. Politician don’t use the weed. Is I and I who use the weed, so we can’t get politician come use we for we own weed. This is madness. This is myth,” she said. Accusations of being “sell outs” were being hurled across the street from the protestors to those who stood in support of the passing of the bills to establish a local medical cannabis industry. 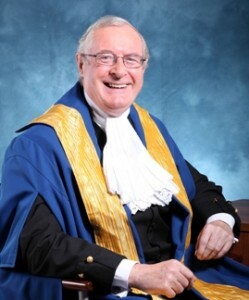 But Spirit Cottle, the president of the Cannabis Revival Committee told SEARCHLIGHT that he knows cannabis growers will benefit from the bills being debated in Parliament. And he doesn’t agree that the farmers in support of the bills are “selling out”. “They are saying that growers have to have title deed. The legislation don’t say so. We know that the growers are gonna get a jump start towards the medical marijuana and the amnesty is a significant jumpstart. If before we had problems selling our ganja. We sell it overseas, we lost it. Police take it. We have it sometimes, pirates rob it. So if we are gonna get the opportunity within a legal framework to sell the ganja that we have right now, then we are going great,” he said. Cottle’s side of the picket stood on the sidewalk outside of the Parliament building in green t-shirts with the words “growers for medical marijuana”. The president said that these persons have all grown marijuana before and are in support of the bills as they provide an opportunity for a sustainable livelihood. He also said that before one can consider cannabis for recreational use, attention should be paid to making a consistent living. 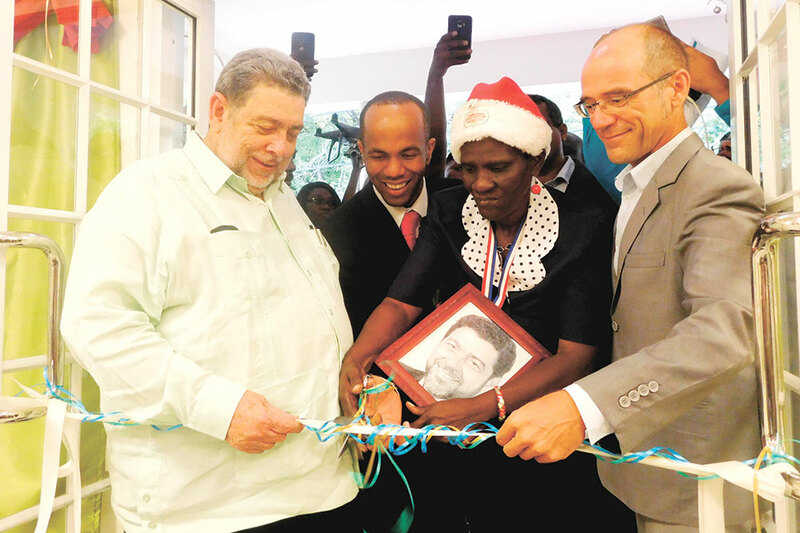 He added that they have been a part of select committee discussions and have negotiated for more beneficial terms for the farmers of cannabis in St Vincent and the Grenadines. “There is a piece of legislation called the amnesty law and I think that piece of legislation is saying you growers out there, the cannabis you have now, you have an opportunity to sell it within a legal framework and we are giving you one year, at least one year to continue producing some cannabis to sell right here under the amnesty,” Cottle said. Cottle explained that once growers sell cannabis to the investors, oil will be extracted and shipped overseas for medicine and growers have also negotiated to benefit in this regard as well. 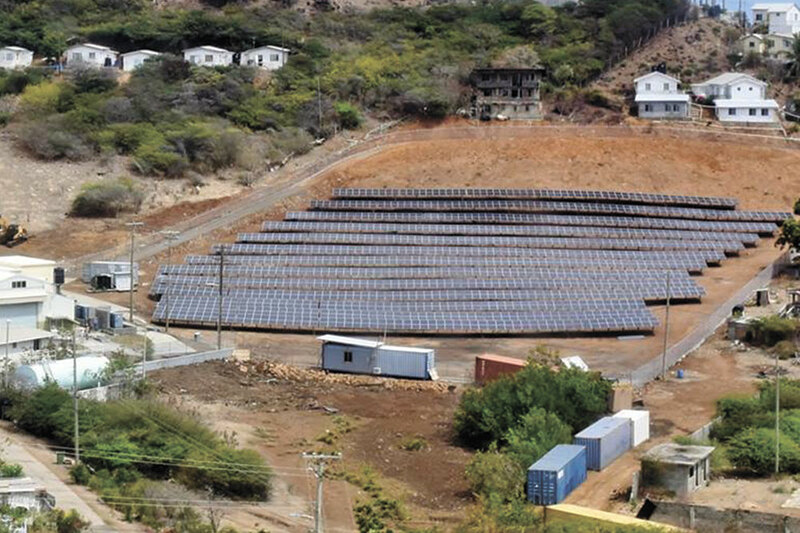 He said that every time investors export cannabis from St Vincent and the Grenadines, at least 10 per cent of the cannabis must come from the local growers of the herb. The Cannabis Revival Committee president said that supporters present at yesterday’s protest were supporters of both the New Democratic Party (NDP) and Unity Labour Party (ULP), so “those who want to make the political divide, we ain’t dey on that”. 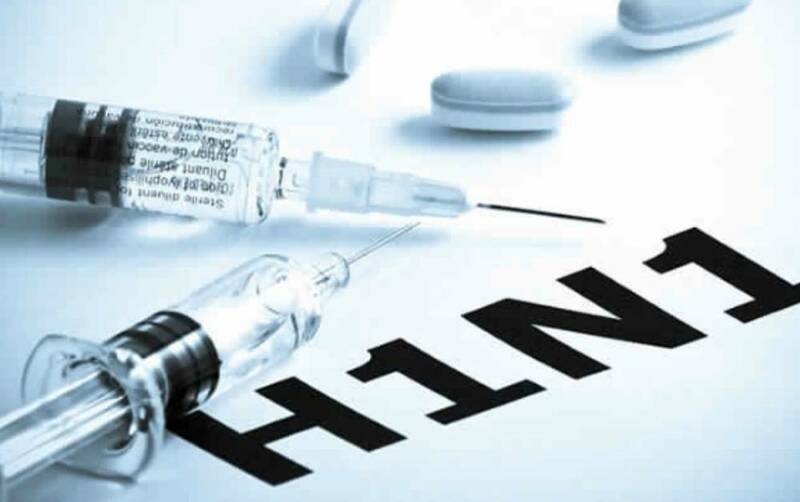 “We think so far the government has acted in good faith. 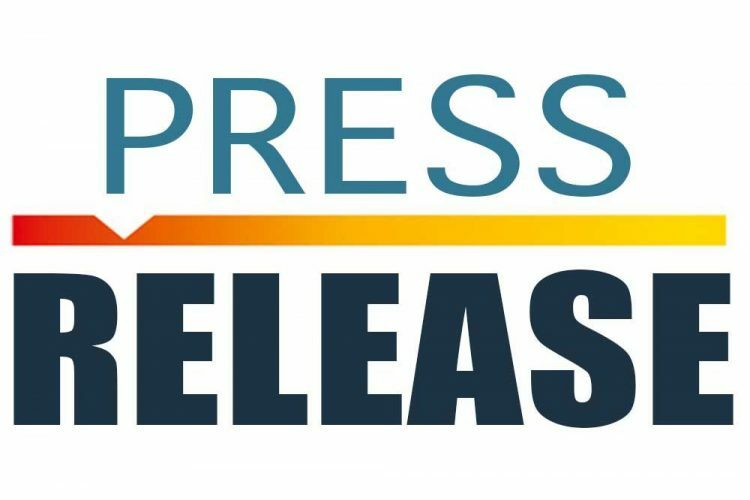 We hope that they continue to act in the same direction, we are also acting in good faith and we are gonna make sure that the growers of this country are an integral part of this economy, of this cannabis medical business,” he said.